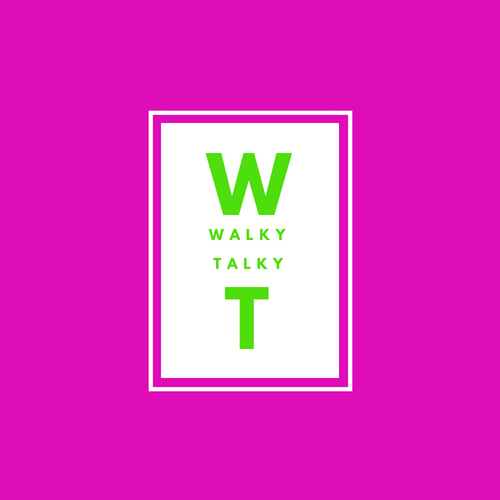 I started Walky Talky coaching groups as a way to offer Life Coaching services on the fly. I refer to it as walking wellness. We all can use a listening ear every now and then. Sometimes a little verbal processing is what's in order. Simply talking something through out loud. Sometimes what's needed is a Life Coach, not a friend. As a life coach I'm trained to listen and identify what's keeping you stuck. Through the process of curiosity and questioning, we will get to the the heart of what's holding you back and coach you through it. At least get you'll started on the right path. I will not just say what you want to hear. That territory is for friends. I will gently nudge you with honesty. I'm a neutral person. That alone can bring clarity to a situation. There are times when it may take some in depth coaching to help you reach your goal, or to dive deeper into a problem. But there's always a first step. This is it. If you're ready for change, but not sure where to start, come walk with me. What can I say...I like to walk, and I like to talk (mainly listen). Come with a problem and leave with perspective. No long commitments, no long contracts, just accessible mental wellness support. The walky talky campus walks were designed to help the struggling student. It doesn't matter what the struggle is, it may be money, relationships, a looming decision, weight, self-confidence or all of the above. 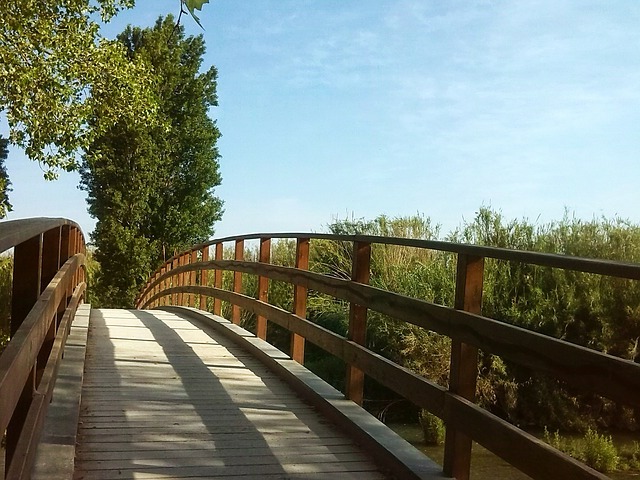 I created the walks as an option to keep it simple and bring the wellness to you. Campus Walks currently scheduled at: Sacramento State, Sacramento City College and UC Davis. Message me to request your campus. The walky talky women's walks were designed with women's needs in mind. Whether your topic is kids, adhd tendencies, weight, what's next, overwhelm, aging parents, you name it...we can cover it. Women's Walks currently scheduled at: Cosumnes River Preserve (Galt), Waterman Trail (Elk Grove), Elk Grove Park (Elk Grove), Sly Park (Pollack Pines) and Pocket Canal Parkway (Sacramento). Message me to request another location. The walky talky entrepreneur walks were designed with the entrepreneur in mind. Whether you're just considering starting your own business, in the start up phase, or well on your way, as an entrepreneur myself I know how it feels to hit a plateau and get stuck. I sometimes get "bullet coaching" sessions from my coach and it is so helpful.